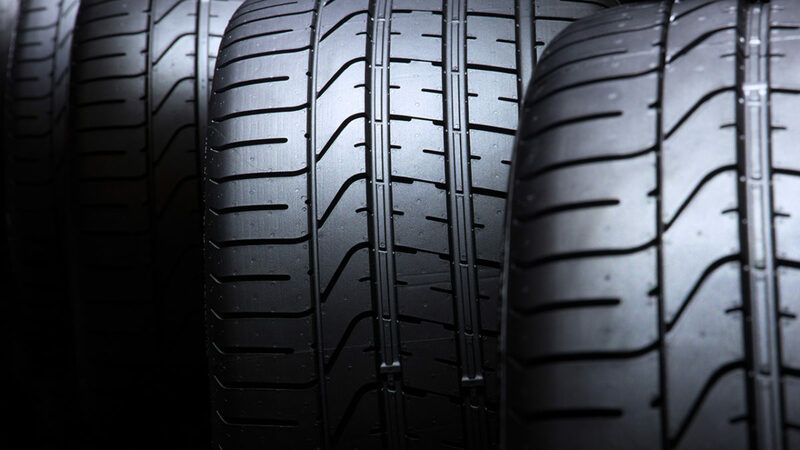 When it comes to your tyres, you know they are an essential part of your car. However, when the time rolls around to replace them, the cost can often take a large chunk out of your earnings. These days even the cheaper brand of tyres can be quite dear. So, one can’t help but wonder – is it worth paying the premium for better tyres? When answering this question, it is helpful to remember – your tyres are the primary point of contact which your car has with the road. Despite top-quality brands such as Pirelli, Continental and Michelin costing several hundreds of dollars, these brands come with technology, performance and safety which sets them apart from their cheaper counterparts. Therefore, when it comes to you and your family’s safety, it may be worth paying the premium for peace of mind. Apart from safety, there are a few other reasons why your tyres cost more which you may not know about. Imagine an industry which is experiencing exponential growth, with no down turn in sight. The tyre industry has been steadily increasing ever since cars became the prominent method of travel. In 2017, the tyre industry alone was worth around $223 billion dollars globally and has continued to steadily rise. In such a high value marketplace, having a point of difference becomes integral, so tyre companies have invested in standing out from their competition. Did you know your average premium tyre practically comes with its own engineers, technicians and designers? These professionals work hard on researching and developing everything from tread to tyre technology. Once they finalise their designs, they formulate four prototype tyres which are tested with F1 standard cars on tracks that can replicate all sorts of driving conditions. Michelin spends $1 billion/year on this development process alone. Tyres are often stamped for use with a specific make and model of car, which means they can corner the market and sell them at a higher price. There is often also a sole trader agreement between car manufacturers and tyre dealerships, therefore the dealers are keen to pass this higher cost onto their consumers. It’s easy to see how the costs just add up when it comes to creating the perfect tyre. Who knew that tyres could be so complicated? This is why it’s important to have an expert car dealership who understands exactly what you’re paying for. If you’d like to know anything more about tyres or any other complex car issues, please get into contact for a chat.